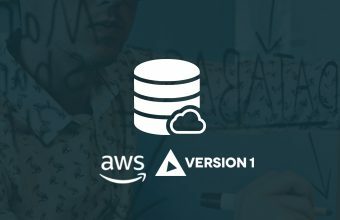 Version 1 is a leader in Enterprise Cloud services and was one of the first AWS Consulting Partners in Europe. 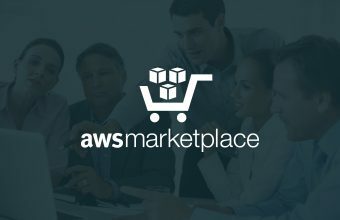 We are an AWS Premier Partner and specialise in migrating and running complex enterprise workloads in Public Cloud. 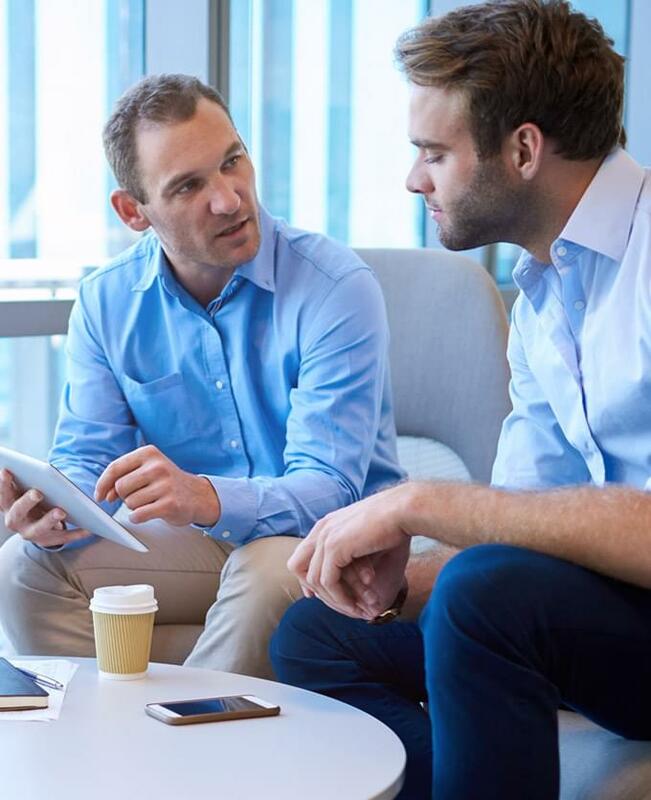 We are an Oracle Platinum partner, with an unrivalled specialisation list on all aspects of the Oracle stack, including databases, JD Edwards, PeopleSoft and E-Business Suite. We are trusted by global brands to deliver IT services and solutions which drive customer success. 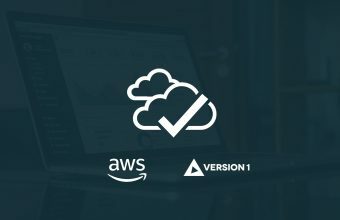 Our team works closely with AWS to help our customers navigate the rapidly changing world of IT.